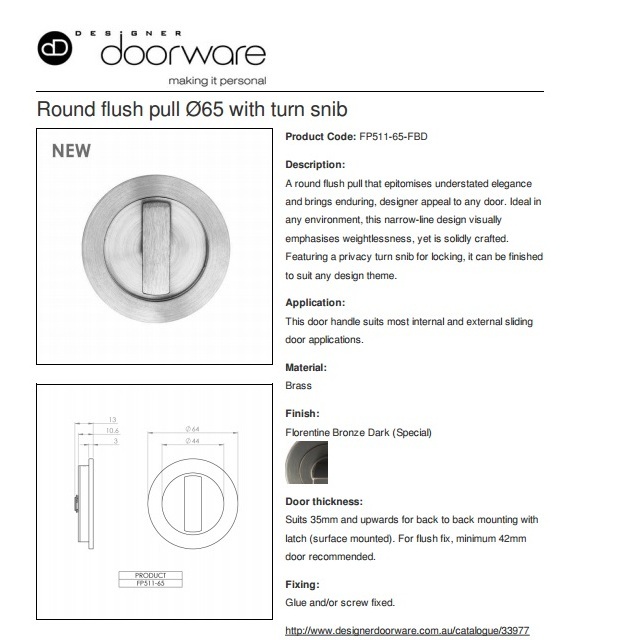 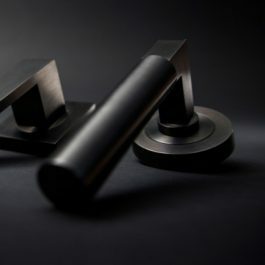 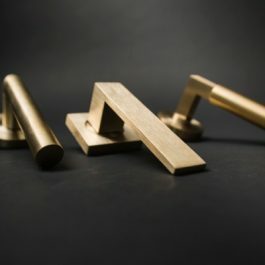 A round flush pull that epitomises understated elegance and brings enduring, designer appeal to any door. 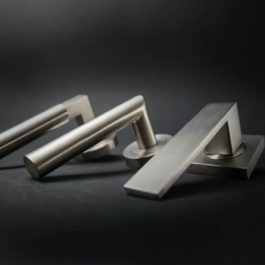 Ideal in any environment, this narrow-line design visually emphasises weightlessness, yet is solidly crafted. 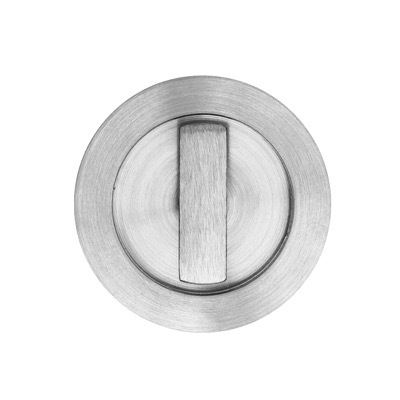 Featuring a privacy turn snib for locking, it can be finished to suit any design theme.